Arachnophobes aren’t going to be happy about this one! 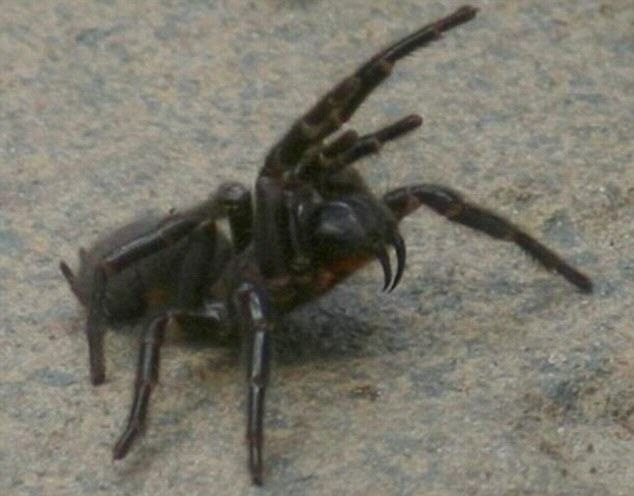 A family were left pretty freaked out after they found a group of huge spiders with massive fangs chilling out less than a metre away from their grandchildren’s bedroom. 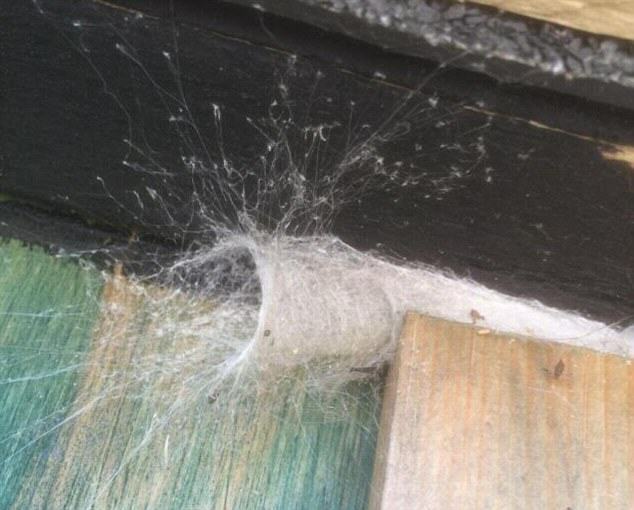 Phil Hewett, 64, was shocked to find the spiders living in funnel-shaped webs inside his garden shed, just a short distance away from where his young grandsons Archie and Henry sleep when they visit him. He was concerned that the arachnids may be funnel-web spiders, one of the most dangerous species in the world, but they were more likely to have been its lookalike tube-web spiders, the largest variety in Europe. These humongous spiders resemble the deadly species but don’t actually carry poison. Even so, you wouldn’t want to be bitten by one of these beasts, as it would still be pretty unpleasant! And Phil wasn’t taking any chances. He lured them out with a home-made concoction of peppermint oil and water, and killed them, so they wouldn’t instil the same fear into other local families. When we disturbed the webs these huge spiders with massive fangs dropped out. I think they’d freak out a lot of people – they are big and very aggressive. Their fangs look like they’d hurt a lot if you were bitten and they have very powerful legs. I know animal lovers would say I should have got rid of them a different way, but I didn’t want them running off and scaring anyone else. I think they might have given someone else a much bigger shock. Animal charities have advised anyone who comes across a spider to move it outside humanely rather than killing it, as they are nearly always harmless. Easier said than done though really when there’s this much NOPE staring you down!